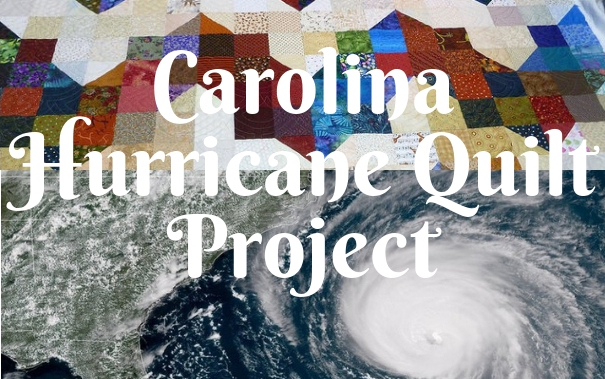 Today I want to show you a virtual quilt show of quilts done by readers for the Carolina Hurricane Quilt Project. 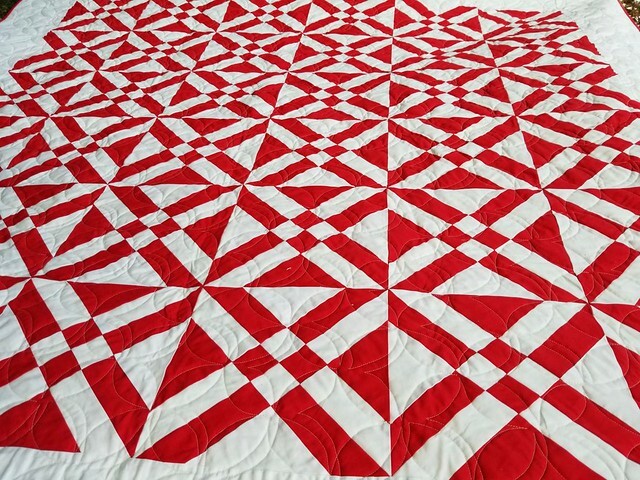 The response from all our longarm quilters and volunteer piecers has been wonderful. I wish I could show you every single quilt made and received by the project! But, here are just a few of the quilts sent to Wilmington from all over the country, along with some of the quilts in my guest room waiting for the next run to the coast. 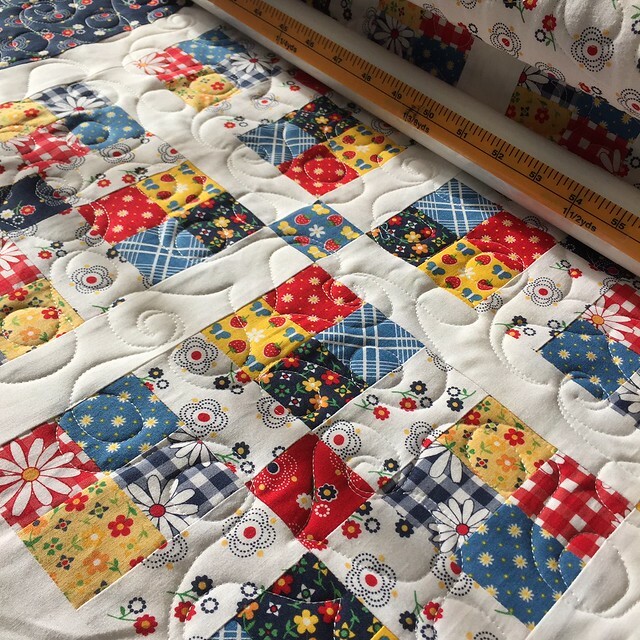 There are 38 quilts stacked on the cedar chest and on the bed, including the ones from the Ashe County guild and two pickups from the drop point here. 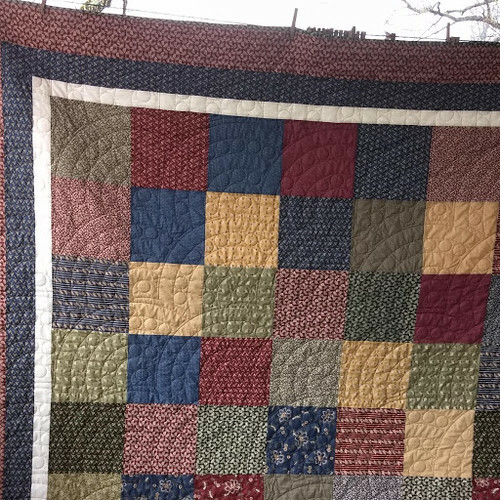 I’ll get some quilts from Charlotte in April, and I hope to pick up even more at a speaking event in Georgia in late April. 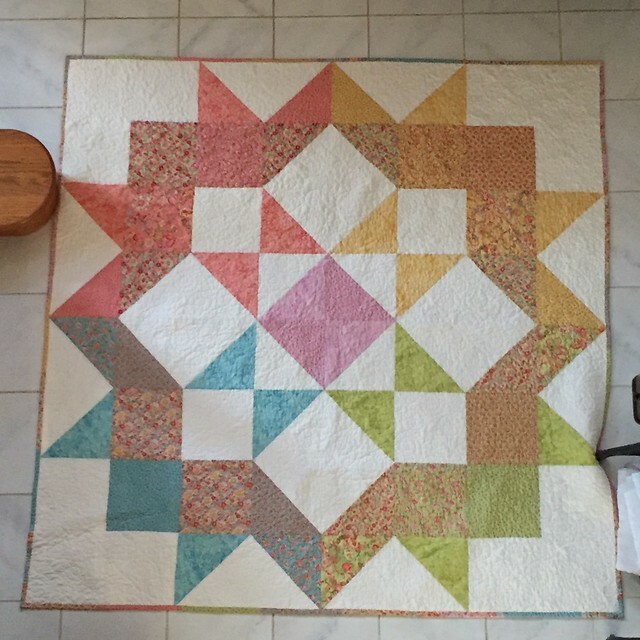 This one is pieced by Heather Dahlmeyer and quilted by Joy Adams. 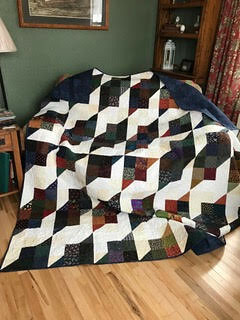 Pieced by Barbara Waldron and quilted by Becky Reeve. These beautiful navy blues in a vintage Trip Around the World design made by Dagmar Theodore was donated to the project. Jeanine Cheng quilted this one pieced by Jill Karnedy. Jeanine also quilted this one pieced by Michele Gailey. Michele sent two tops for quilting, and Jeanine did both. 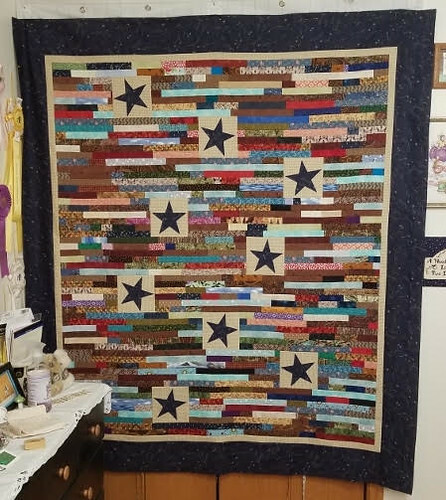 Lori Milsap has been really busy, sending in pictures of four quilts, and I know she has quilted at least 16! Two of these were pieced by Teri Sherburne, and the other two by local quilters. Lori is also one of the runners for our project. She is an incredibly generous person!! 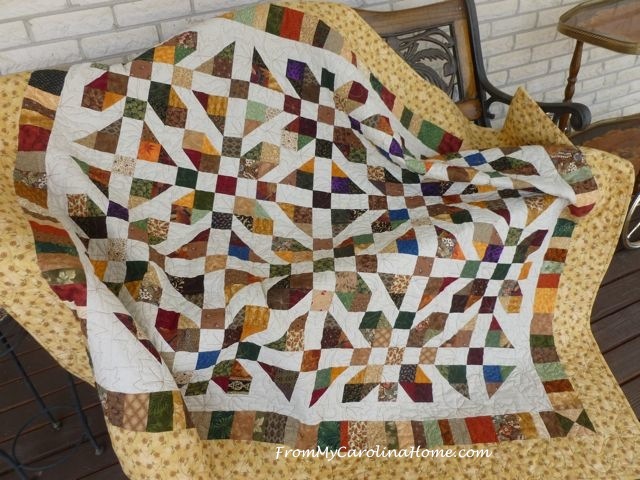 This one using the Perkioman Valley block was quilted by Sally Fitzgerald. 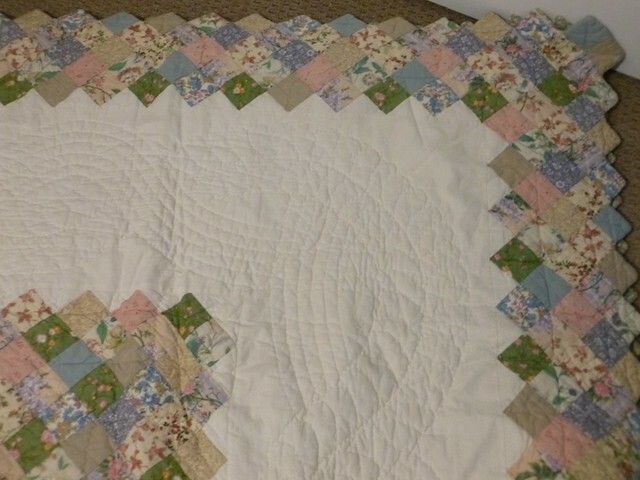 I picked up this gorgeous vintage hand-quilted beauty with the prairie point edge from the Hendersonville drop point. It is stunning, but it has no label so I do not know who to thank. It is huge, probably king size. 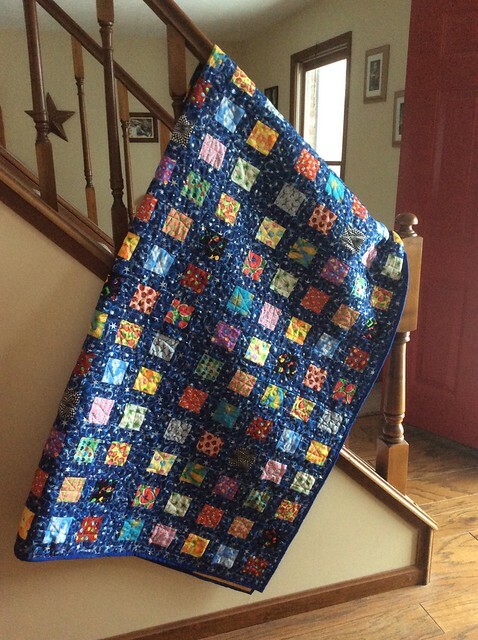 Susan sent in this pic of a top made by a friend of hers, and quilted by her friend Debra. What a fun design! They have more quilts in the works now too. 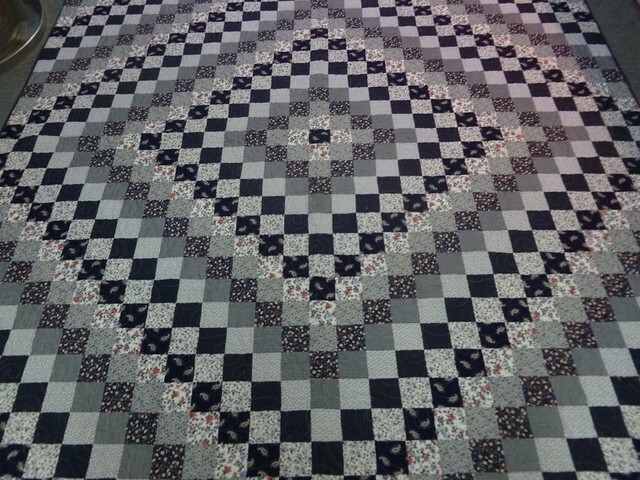 Nine Patches were pieced by Rebecca Burch and quilted by Susan Rice in a Baptist Fan design. These two queen size quilts were pieced and quilted by Suzanne Yerks and her friends. One last note if you remember, last year we did the quilts for the victims of the fires in California, and one was given to my neighbor’s son who lost everything. 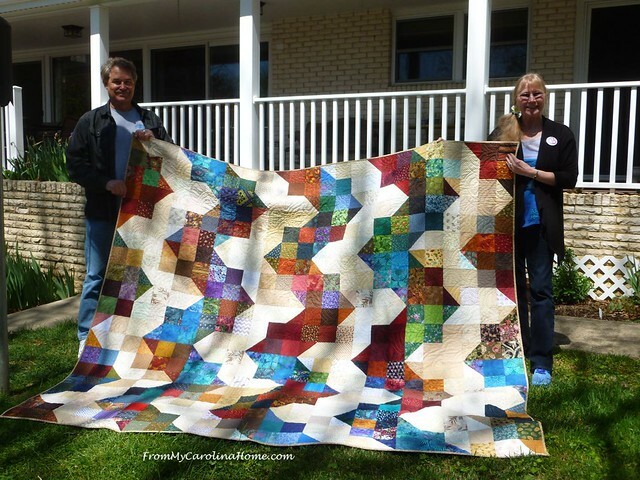 They are now back in a new home in California, and made an awesome donation to the Carolina Hurricane Quilt Project to pay it forward. Thank you, Dave and Selma!! Here they are again with their quilt, made from your generosity in 2018. So, I hope there will be more quilts coming by summer, as we still have a tremendous need. If you’d like to help, see the FAQ page. We can use more of everything, piecers and quilters, and donations too. 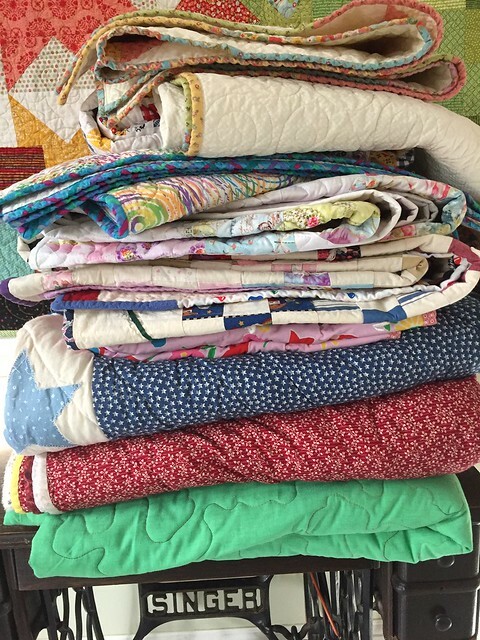 Drop off your clean vintage quilts at one of our drop locations, or mail to Wilmington. Get your guild together for one more sew in. The project will run until August, so you still have time! I hope I got all the names right! Thank you to everyone who has participated in this project so far. 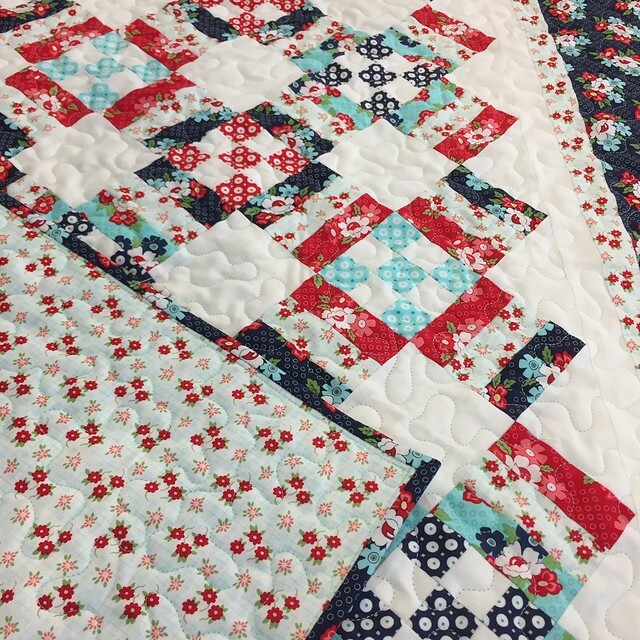 Did you enjoy the virtual quilt show? 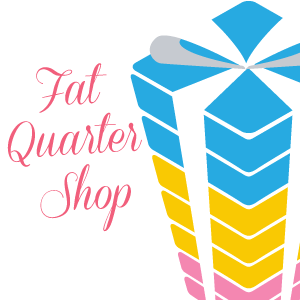 Fat Quarter Shop has 40% off Quilter Planners for a limited time. One is finished, one is waiting for binding, and one is waiting for quilting! 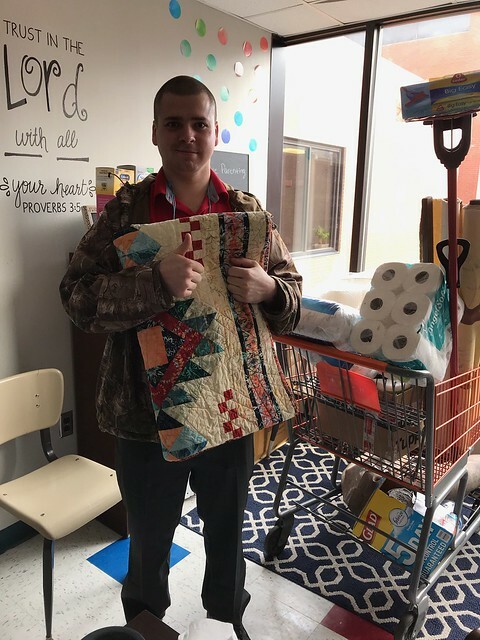 Love the picture of the young man receiving a blanket. A wonder project! Carole myself and three friends are on our way today to Loving Stitches in Fayetteville to pick up more quilts!! I did enjoy the quilt show… so many gorgeous quilts generously donated! Just a wonderful show and update on this super project. Thank you and others for your generous time and services. Your post made my day. What generosity and hard work. 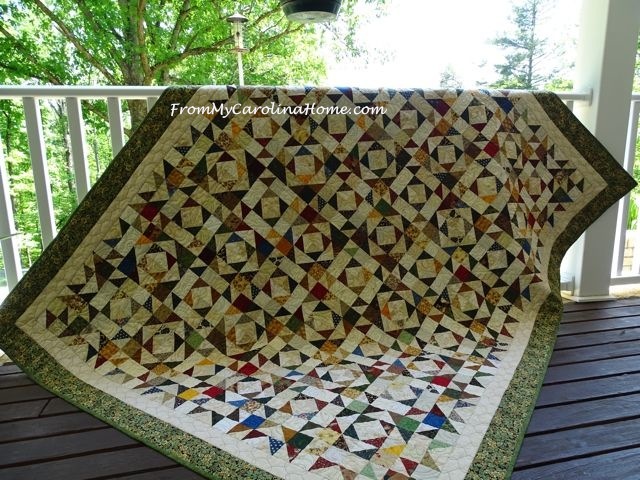 The virtual quilt show was fabulous, Carole! Thank you for sharing all the beautiful work donated to a wonderful project. 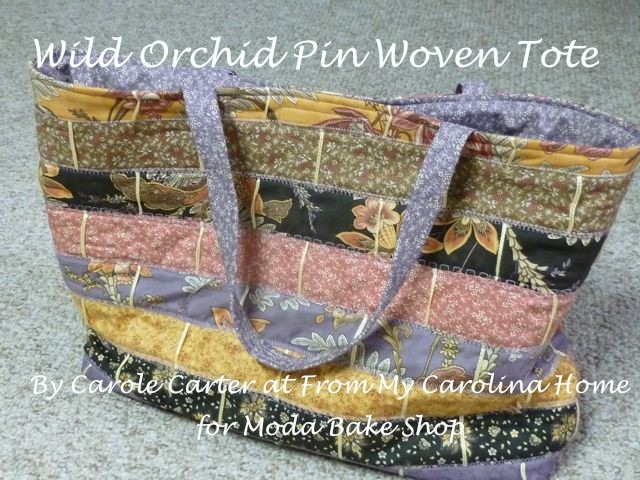 I have one that is almost finished FMQ and I hope to have in the mail this next week. Amazing all the beautiful quilts that have been donated. They will certainly help provide smiles and quilty comfort to many that were impacted by the Hurricane and floods. Bless you and all your friends who helped to make a difference in the lives of others in need. Such an inspiring quilt show in ore ways than one. So many wonderful, generous people giving their time, talents and resources to reach out to those who are going through such devastating ordeals. The virtual quilt show was wonderful! The quilts are beautiful and the stories of all who have helped in this effort are inspiring. 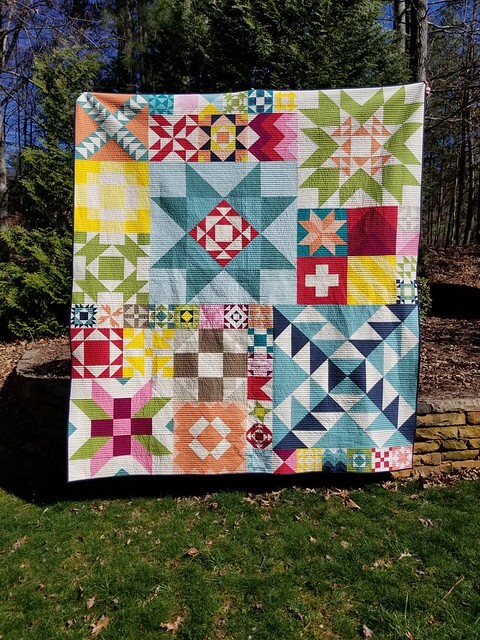 I have one quilt finished for your cause. I am going to wait a couple weeks and see if I can get another done before I put anything in the mail. I think it will be more cost effective to mail 2 at a time. Love seeing all of these incredible works of art. 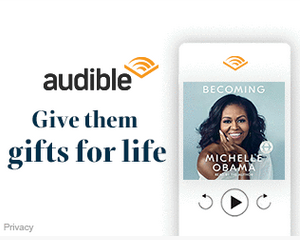 It is uplifting to look at all of the work people have poured into these. AMAZING!!! I am humbled by the huge world wide response to the Angels in Gumboots block request. 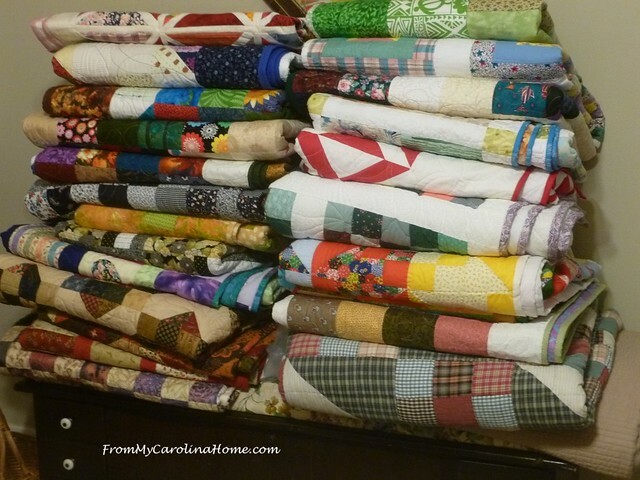 Helen has been overwhelmed with blocks,tops, quilts, and donated fabrics and more. 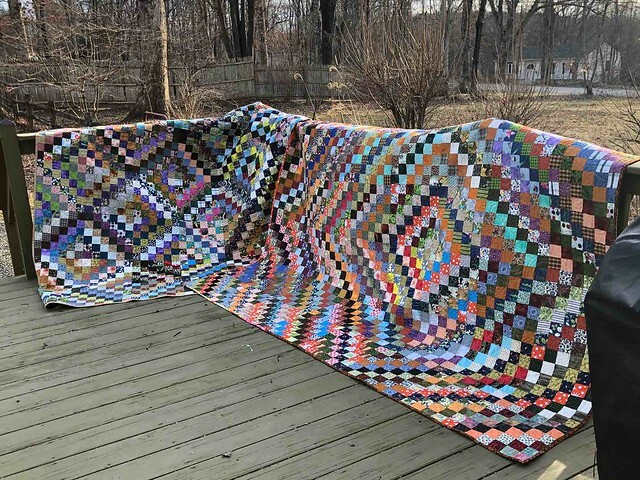 She doesn’t live too far from me, and I will be taking over blocks, a finished quilt, and a top.It seems so little to do after this tragedy, but like your own projects up North, when so many participate, the result is huge and truly heart warming. 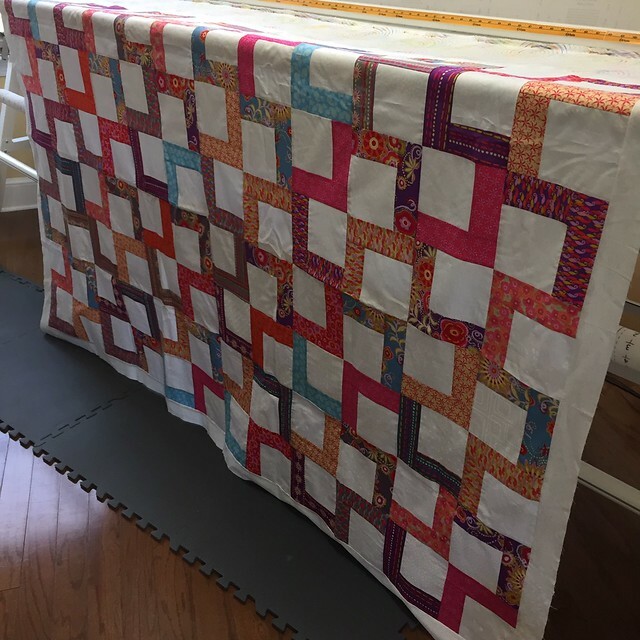 Thanks so much for posting the link for the Christchurch blocks , Your quilt show is wonderful,and to see a young man and another with the quilts they have received, gives us all an insight into how much the quilt means. Hello Carole, Each one of the quilts that you have shared with us today and the people involved is so incredible. I am so thrilled that the quilts continue to come in and are being delivered to all of the people who need them. Thank you for continuing to share the quilt shows with us. Have a fantastic day! 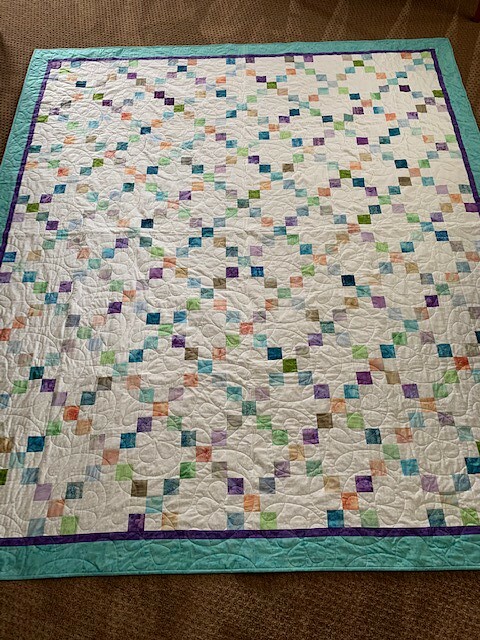 An amazing variety of quilts! All unique and beautiful! Truly incredible!!! Kudos to everyone involved. May the blessings continue to pour in! 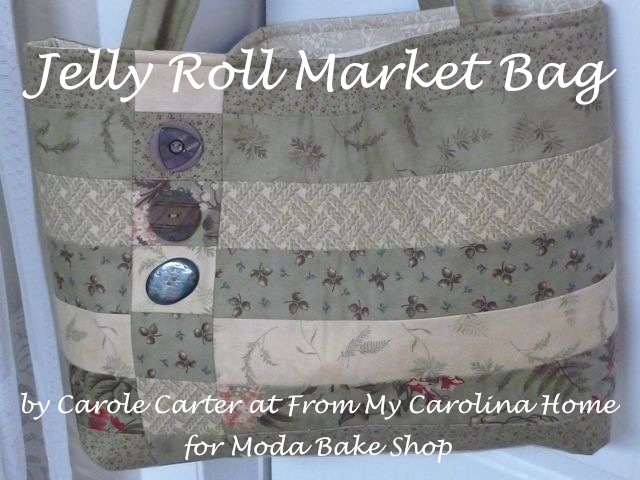 Thanks, Carole for the update and the wonderful virtual quilt show. It’s refreshing to see so many people pitch in to foster such a positive outreach. What a wonderful array of quilts. Lovely to see so many. 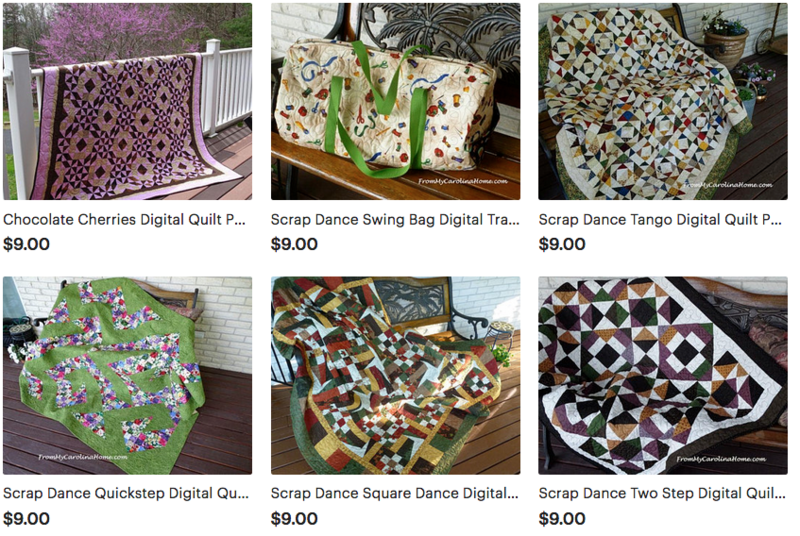 How wonderful to see all these beautiful quilts, and my friend’s (her name is also Susan!) in the middle of them all. I know a lot of quilts are going to come from Hands 2 Help, and my H2H top will be finished late this week, I think. Thank you for all the stories, too.